Izba is a curated project presenting eight independent Russian designers. Their work spans housewares, toys, furniture and textiles. 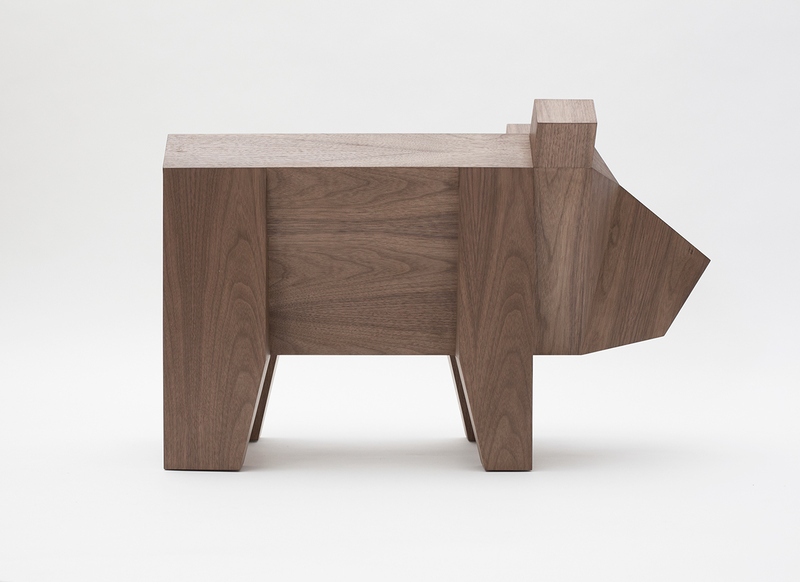 Bear Coffee Table is charming and reminds me of the small wooden animal puzzles from Japan. 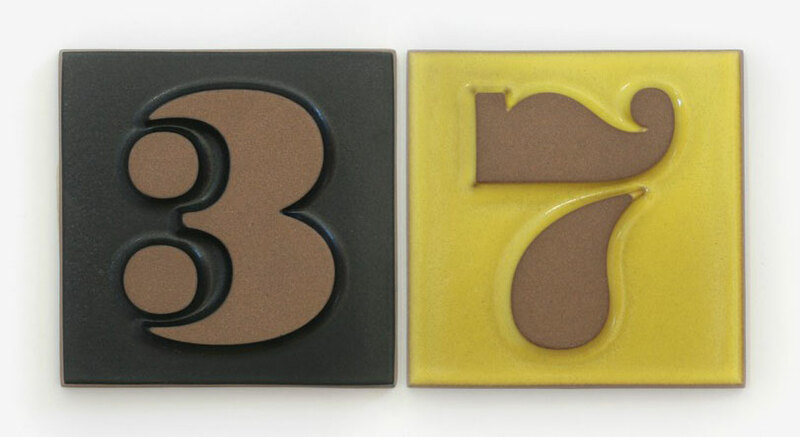 As a typography-obsessed homeowner, it’s hard not to smile, drool, and lust after these gorgeous house number tiles. 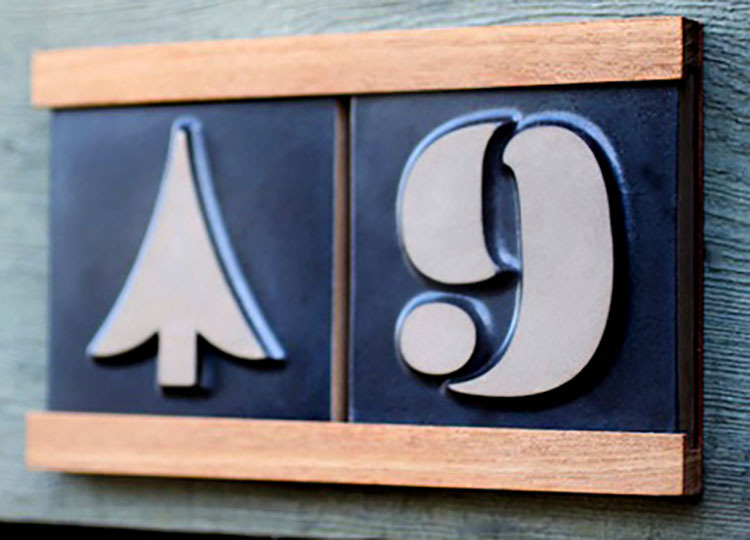 Designed by House Industries and fired by Heath Ceramics, the resulting 0-9 (plus dingbats) are almost too nice to mount outdoors. 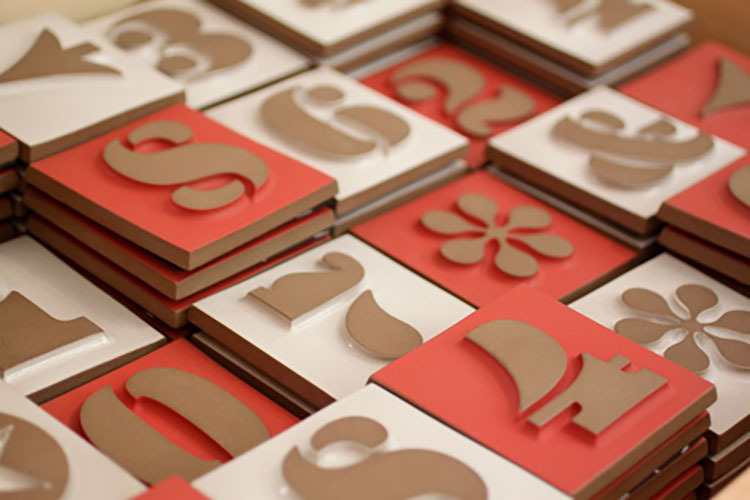 The letterforms are from the legendary Charles and Ray Eames. For anyone who’s ever doubted the potency of creative ideas in advertising, check out this video. It’s essentially an ad for a very old Volvo. 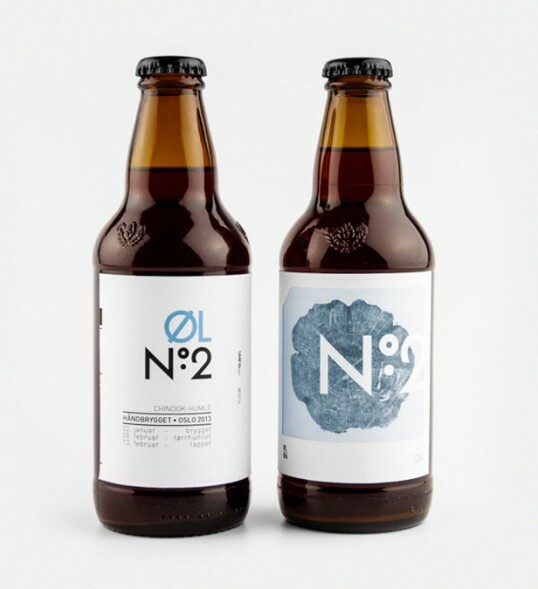 The seller happens to be an art director in Sweden and he’s had a bit of fun with the project. As of May 13th, it has over 300,000 views. One of Norway’s leading advertising agencies decided to upgrade their office suds. 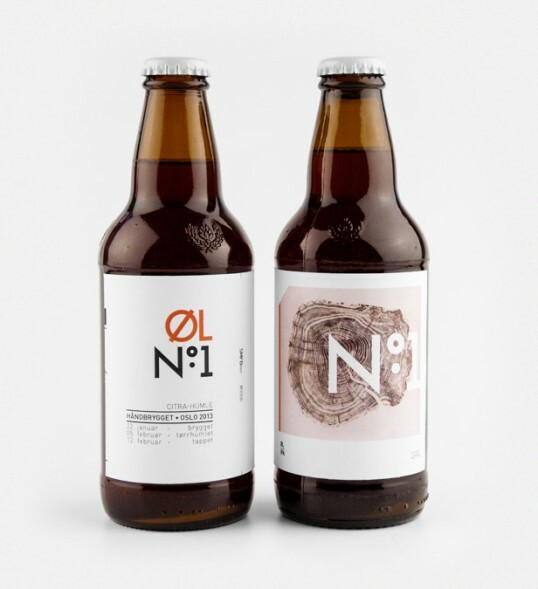 The result is their very own IPA, called ØLNo.1. 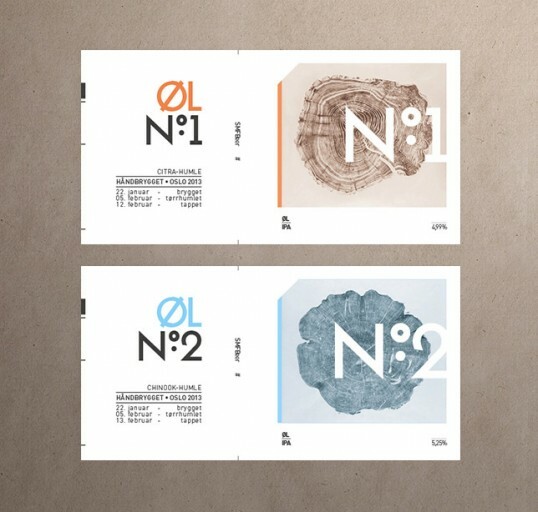 Exquisite design by Nicklas Hellborg. On January 24, 2014, the creators of the original Macintosh gathered at Cupertino’s Flint Center — the same 2,400-seat venue in which Steve Jobs first introduced the iconic computer in 1984 — to celebrate the Mac’s 30th Anniversary. It was organized by Steve’s long-time friend Daniel Kottke, and filmmaker Gabreal Franklin, an early Mac software developer who is making a documentary about the era. The meeting closed with a reading of a letter. A heartfelt note, from 130 parents to their child. Your early family really loved you… they had a lot of fun being pirates and worked very hard together before you were born. You were a cute, chubby little baby but have grown up to be as slender as a #2 pencil with the power of a NFL middle linebacker. You were writing and drawing sketches at a very early age. Who would have guessed that you would now be making movies all by yourself and sharing them with people around the world. Your list of accomplishments is truly astounding! We are very, very proud of all the tasks you have mastered… many more than we had ever imagined. Never forget that your parents wanted you to always be respectful of the individuality of your users… and we hope that you will continue to help them communicate their uniqueness to each other. Do not let vanity and compliments about your beauty stop you from always remembering your core purpose of fostering innovation and creativity in others. Finally, don’t forget to keep your sense of humor! True artists not only ship… they laugh! Don’t forget about that little Mac Man that used to run across the Desktop every once-in- a-while! So have an insanely great Happy Birthday! We all wish you continued success in your next 30 years helping pilot The Mother Ship. 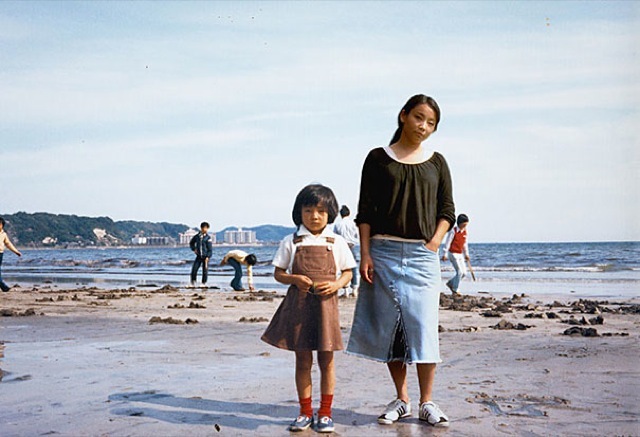 I can’t stop peeking at this nostalgic photo series by Japanese photographer Chino Otsuka. 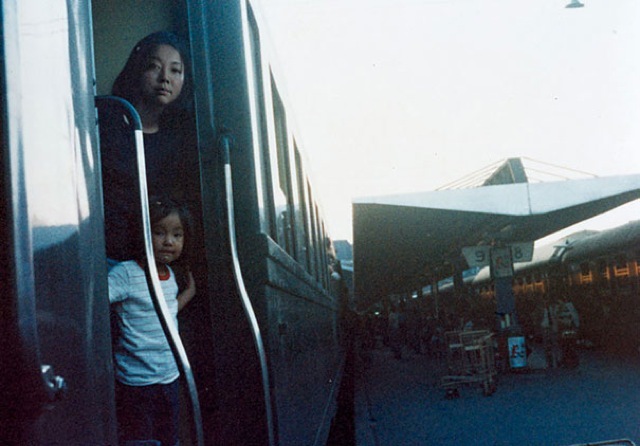 Chino singlehandedly thumbs her nose at the space–time continuum by photoshopping herself into her childhood photos, and the result is haunting.“Things are not quite past or present, or somewhere in between… that has reflected from my upbringing, where I’m neither here nor there, and I’m not really Japanese or English” she says. Did I mention it’s powered by air? Created by Steve Sammartino and Raul Oaida in Melbourne, Australia, the Lego car consists of over 500,000 pieces and can hit blistering speeds of 12-20 miles per hour. The vehicle’s four orbital, air-powered engines are constructed from standard LEGO pieces and feature a total of 256 pistons. When Jonathan Zufi told me his plans: to photograph darned near every product Apple has sold — and then some — I was dubious. But when the hefty 326-page tome arrived, I saw that he did just that. Four years in the making, the author captured over 150,000 photos of nearly every product Apple has made, including rare prototypes and even packaging. Iconic celebrates 35 years of Apple innovation: the hits, the misses, and everything in-between. Sprinkled throughout are quotes from Steve Jobs, Jonathan Ive, and others. And for die-hard fans, there’s a limited edition model that comes housed in a plastic slipcase reminiscent of the earliest Apple computers. 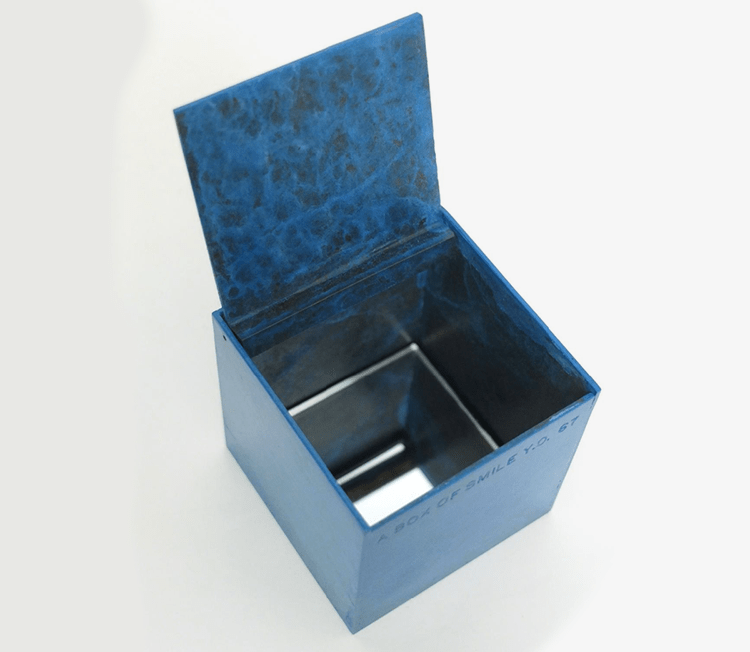 One of Yoko Ono’s signature pieces, A Box of Smile, is a cube with the title embossed on the side. When the viewer opens the container they see their own reflection and complete the piece with their smile. Up for auction at Artsy, ending November 19, 2013.